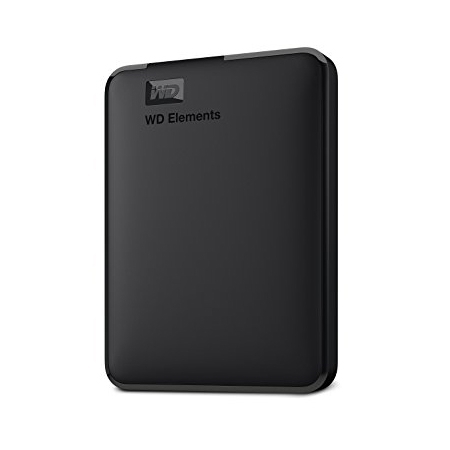 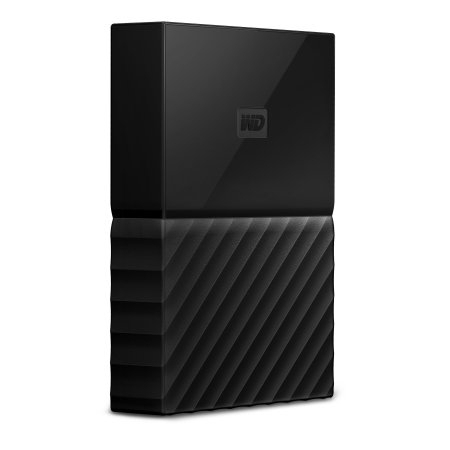 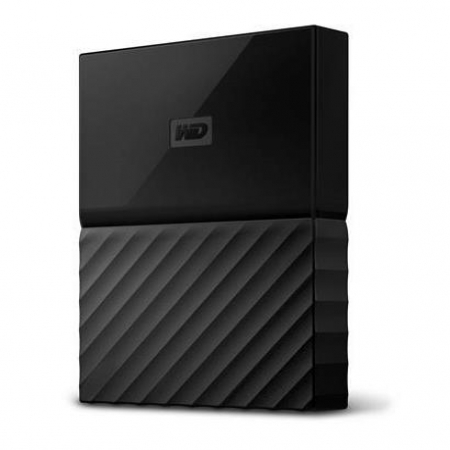 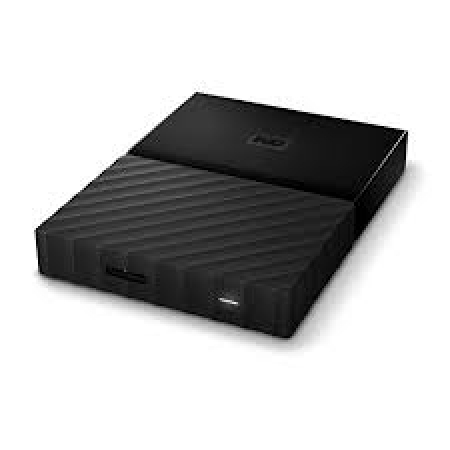 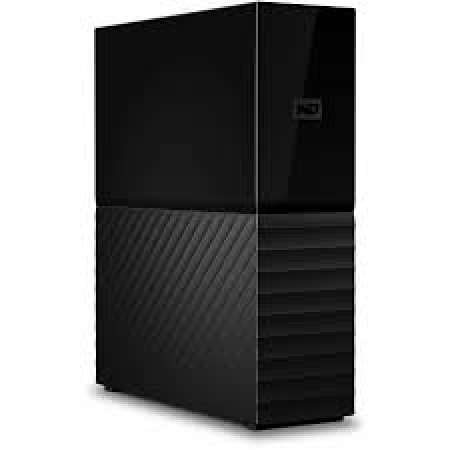 WDBYNN0010BBK-WESN, external HDD, 1TB, USB 3.0, black. 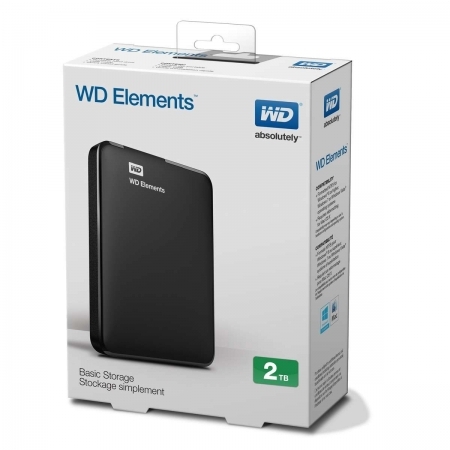 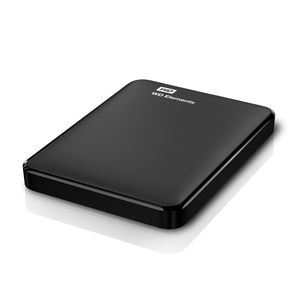 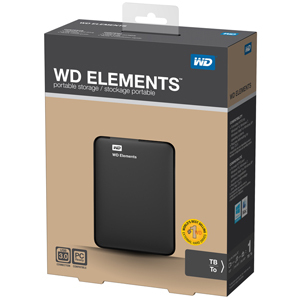 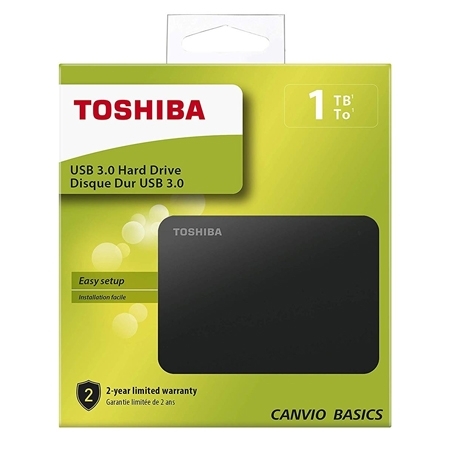 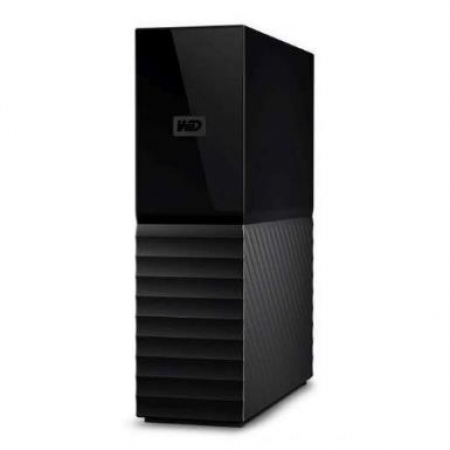 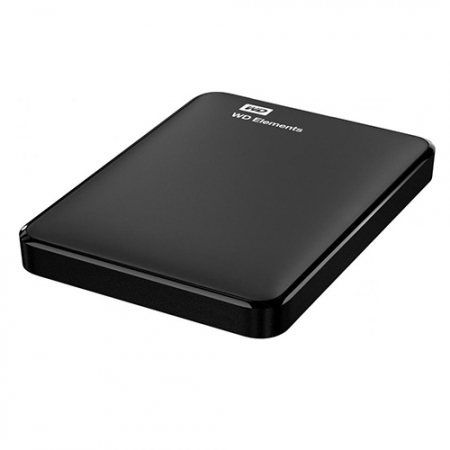 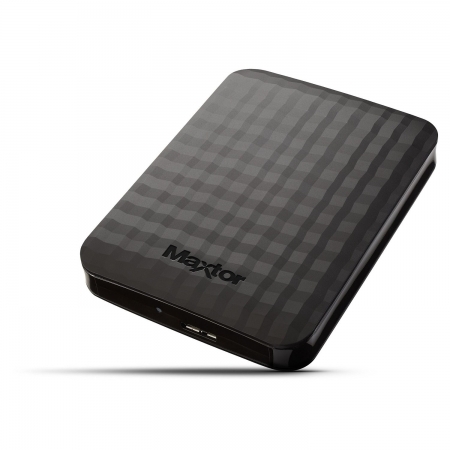 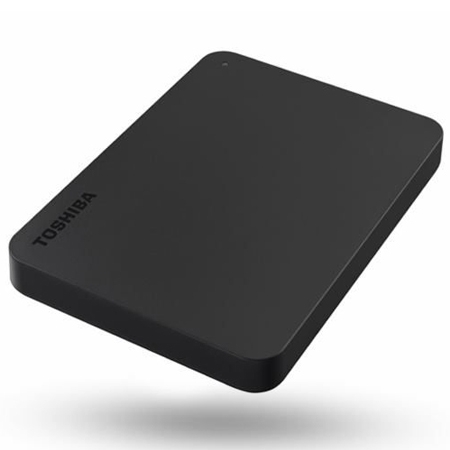 WDBU6Y0020BBK-EESN, WD, External HDD, 2TB,USB 3.0 / USB 2.0 compatible,Black. 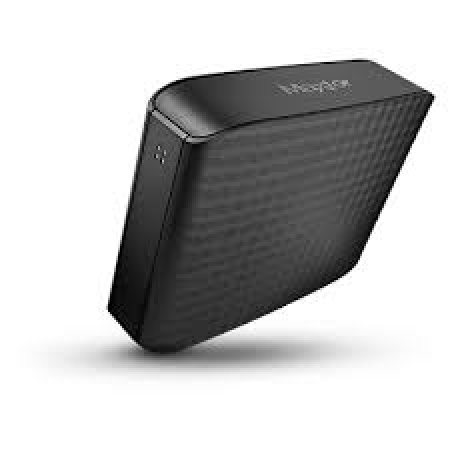 Read speed: 480Mbps, Write speed 480Mbps. 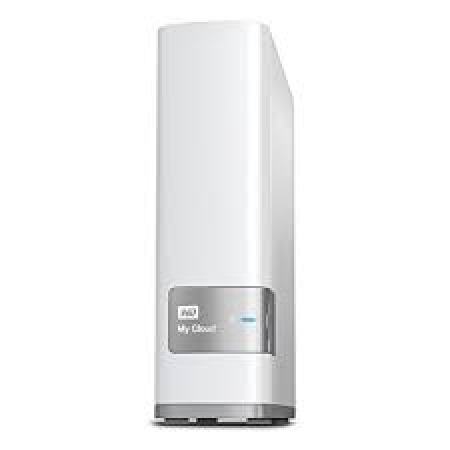 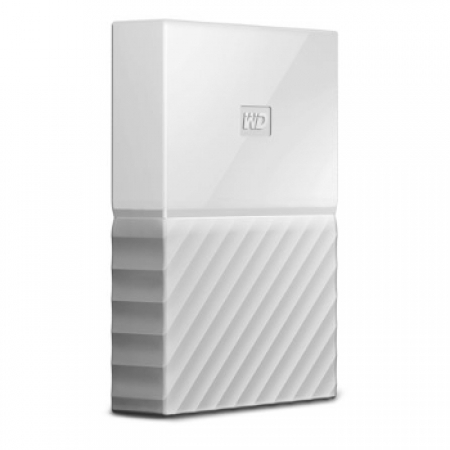 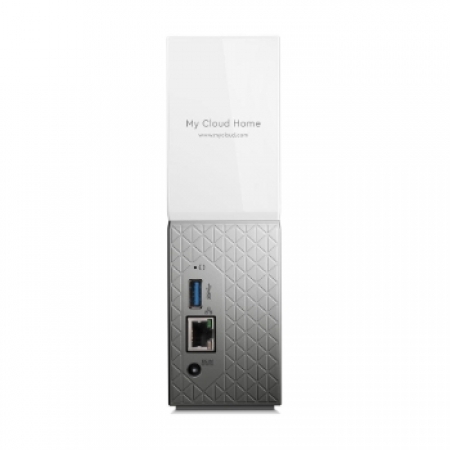 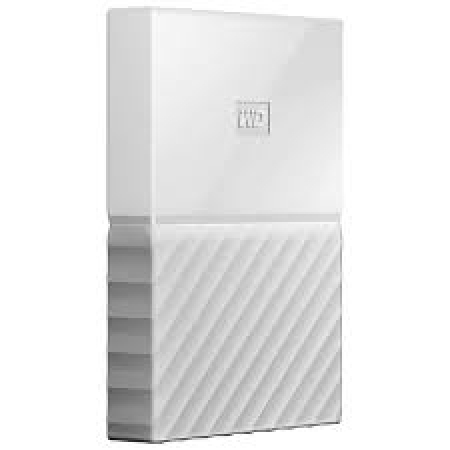 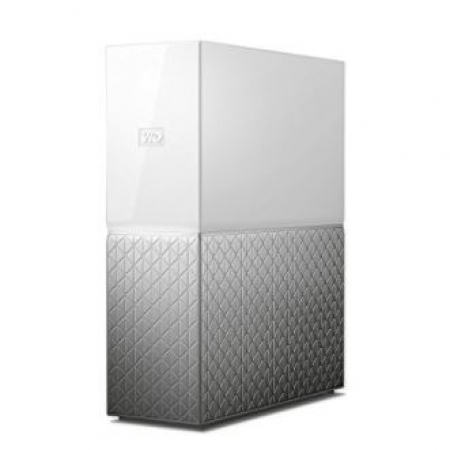 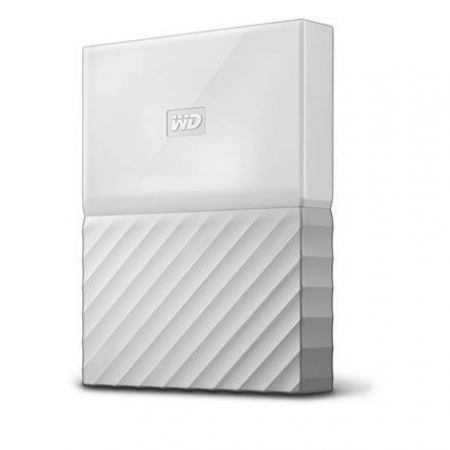 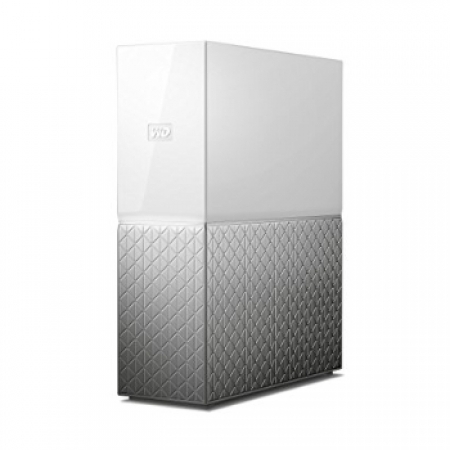 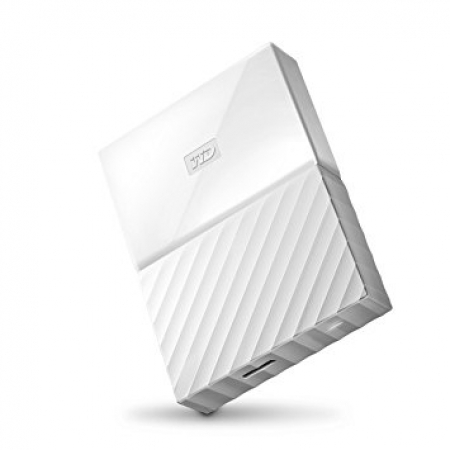 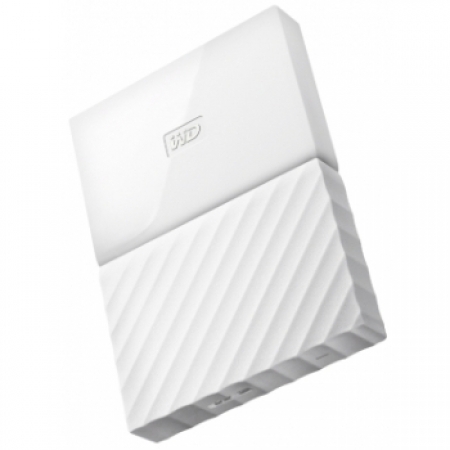 WDBVXC0040HWT-EESN, External HDD, 4TB, USB 3.0, 3,5", Intellipower, White.